Grab a partner and experience elements of competition similar to the QBE Shootout. The Summer Series has quickly grown into a staple on Southwest Florida’s summer golf calendar. Featuring six events at some of Southwest Florida’s most desirable courses, this event series provides you and your partner with an opportunity to experience elements of competition similar to the PGA TOUR’s QBE Shootout. Points are awarded after each event which qualifies players for a variety of unique prizes, including the opportunity to have unprecedented access during the QBE Shootout, December 11–15, 2019. The series features both a Net and Gross division and points are awarded both individually and as a team. 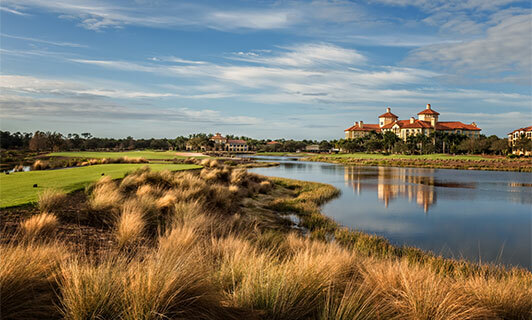 The 2019 Summer Series features two stops to Tiburón Golf Club. For more information or to register for an upcoming event, please visit www.shootoutsummerseries.com.